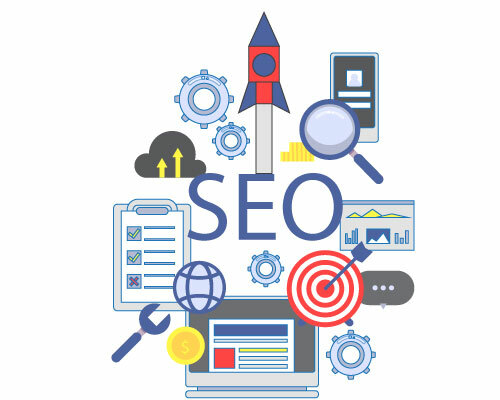 For any business looking to prosper online, increase their revenues and want to come to first page listings on search engines, Search Engine Optimization is a must. You may have the finest looking website on internet, but if your customers can't find it, it is useless. A2GS provides Search Engine Optimization services to Small Businesses; Medium sized Businesses and Large Businesses worldwide. With smart work and technical knowledge we can help to rank website at top in search engine and increase Traffic organically. Sitemap Submission and many more.. It is based on the theory that the earlier (or higher) a site appears in the search results list, the more visitors it will receive when surfing the net.  SEO may target different kinds of search, including image search, local search, video search and industry- specific vertical search engines. At A2GS, we understand that internet success is not only depended on having a professional website design, but also on making sure that your company website gets the exposure it actually needs.